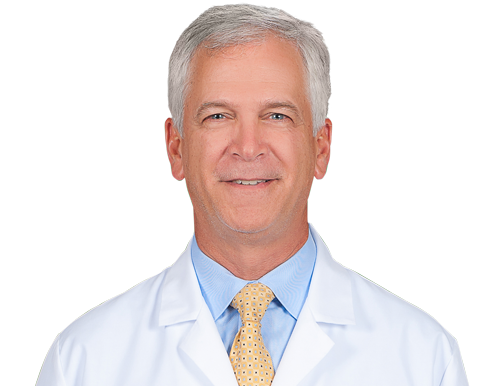 Dr. William Way, Jr., joined Wake Radiology in 1992 and currently serves as the Chief Medical Officer. Originally from Winchester, Virginia, Dr. Way is a graduate of the University of Virginia School of Medicine and completed his internship at Denver Presbyterian Hospital in Denver, Colorado. His residency was at the Mallinckrodt Institute of Radiology at the Washington University School of Medicine in St. Louis, Missouri. Dr. Way also completed a fellowship in cross-sectional imaging at the University of Michigan Medical Center in Ann Arbor, Michigan. In addition to his leadership responsibilities at Wake Radiology, Dr. Way is a body imaging radiologist with expertise in cross-sectional body imaging. His special clinical interests include positive emission tomography (PET), body computed tomography (CT), nuclear medicine, and ultrasonography. Dr. Way is board certified in diagnostic radiology by the American Board of Radiology (ABR) and the National Board of Medical Examiners (NBME). He is a member of the American College of Radiology (ACR), Radiologic Society of North Carolina (RSNC), North Carolina Medical Society (NCMS), and the Wake County Medical Society (WCMS). Dr. Way enjoys golf, skiing, traveling, and spending time with his family and friends.